Cmdr. Clay Doss, U.S. 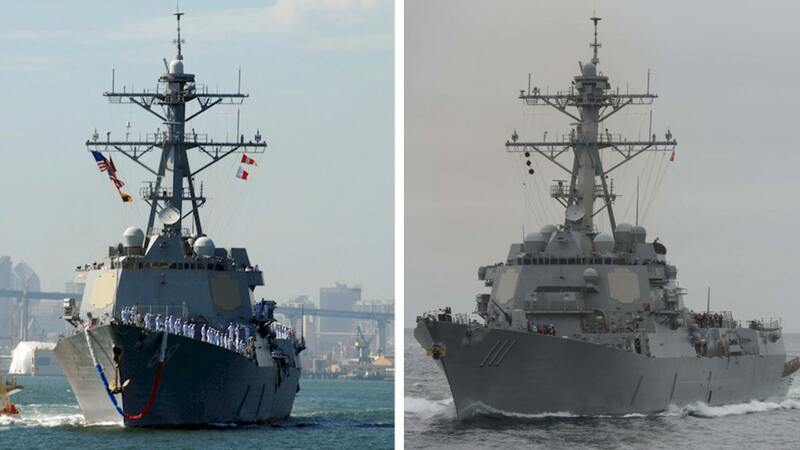 Seventh Fleet public affairs officer, told Fox News in a statement: "Guided-missile destroyers USS Spruance (DDG 111) and USS Preble (DDG 88) conducted freedom of navigation operations (FONOPS) in the South China Sea. Spruance and Preble sailed within 12 nautical miles of the Spratly Islands in order to challenge excessive maritime claims and preserve access to the waterways as governed by international law. " The warships were shadowed by Chinese assets, but the interactions were routine and uneventful , according to a separate US official. Doss added: "We conduct routine and regular Freedom of Navigation Operations (FONOPS), as we have done in the past and will continue to in the future. FONOPs are not about any one country, nor are they about making political statements. " Said Doss: "US Forces operate in the Indo-Pacific region on a daily basis, including in the South China Sea. All operations are designed in accordance with international law and demonstrate that the United States will fly, sail and operate wherever international law allows. That is true in the South China Sea as in other places around the globe. "